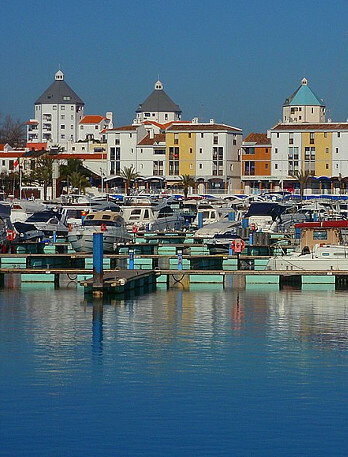 AllTravel agency offers a transfer service in the Algarve for you and your family (with children's seats on request and free of charge). Our driver, who is in charge of the flight situation, will be in the arrivals area to receive you and transport you directly to your destination. 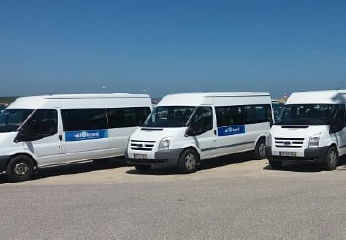 Our professional drivers are at your service with the aim of providing an excellent experience during your stay in the Algarve: comfort, punctuality and customer satisfaction. 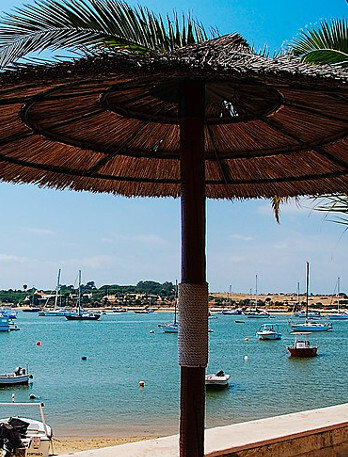 In addition to the transfer service, our tour consultants are available to guide and advise you the ideal solution to enjoy your stay to the fullest, helping you to choose the Algarve activities best suited to your needs. The Algarve, distinguished by the World Travel Awards as one of the best tourist destinations in the world, allows you to enjoy a long summer with temperate climate, warm and calm waters along the coast with beaches from East to West, natural landscapes, historical heritage and unforgettable gastronomy. 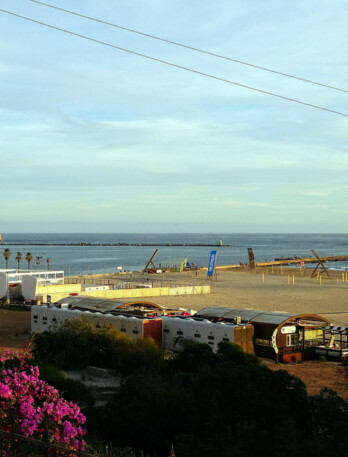 Nowadays, with the existing road connections, it allows to be about an hour away from the airport from any point of the Algarve.